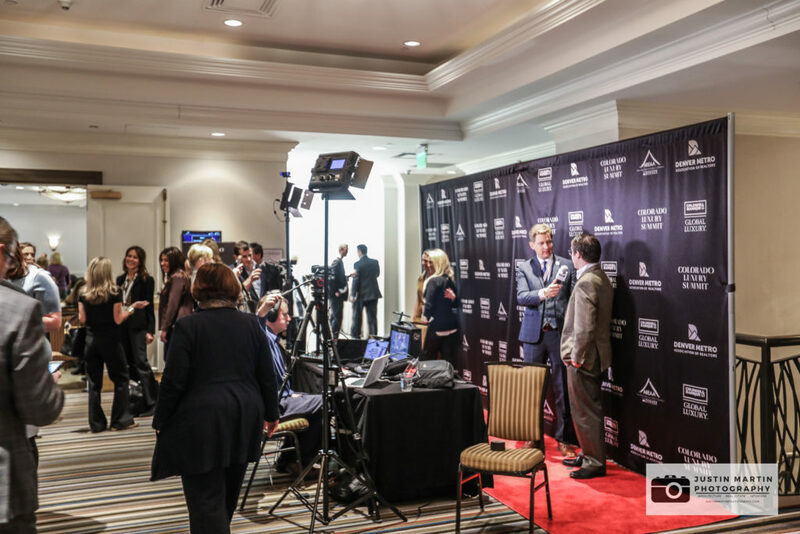 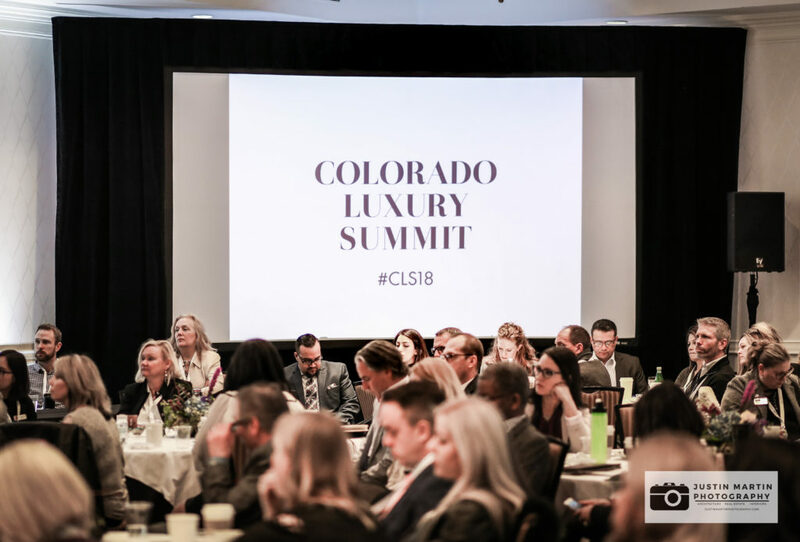 I was offered the opportunity to photograph the 2018 Colorado Luxury Summit held in Denver on February 23, 2018. 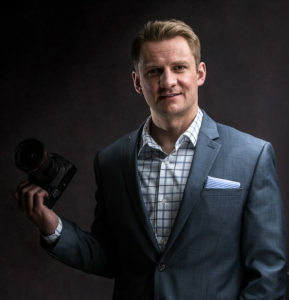 I did not hesitate to accept this offer. 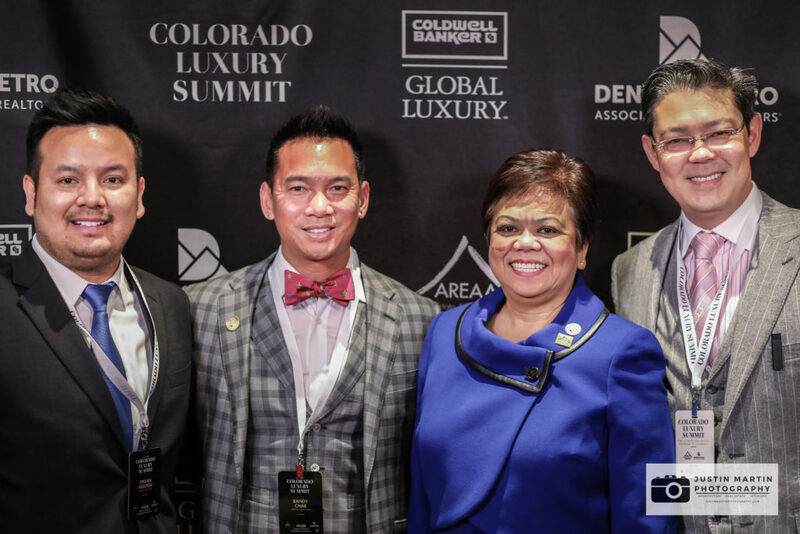 I was also named as one of the sponsors of the Colorado Luxury Summit. 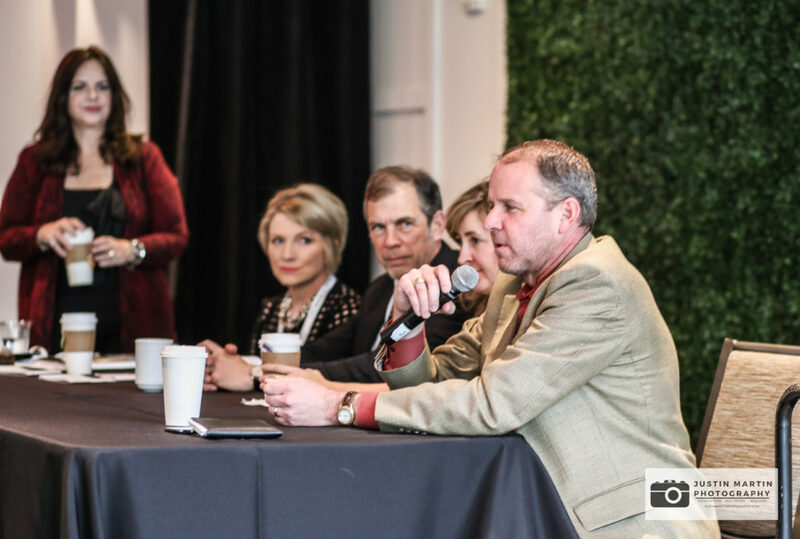 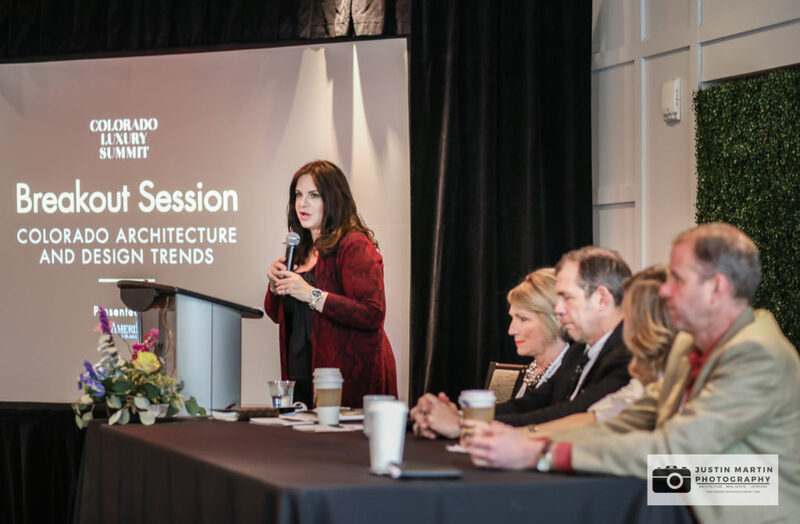 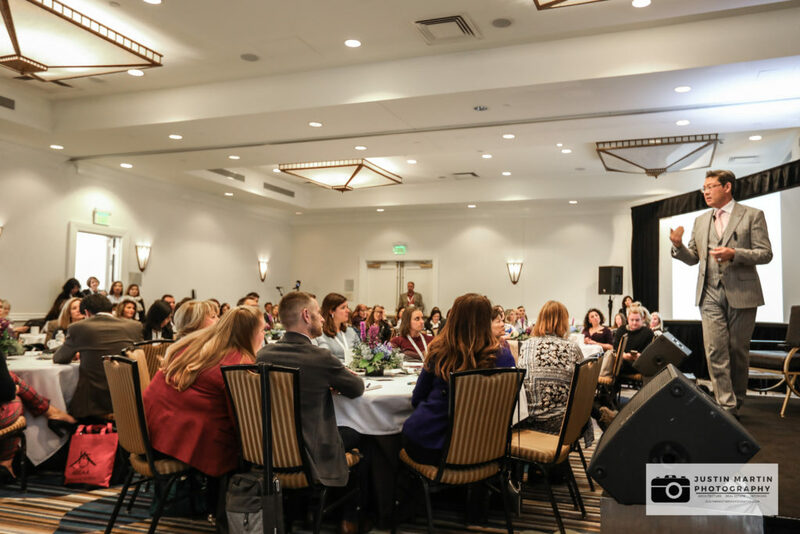 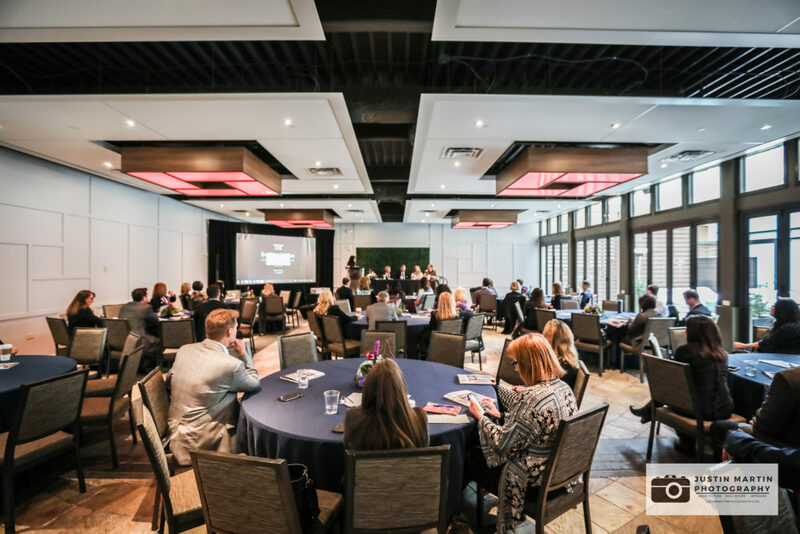 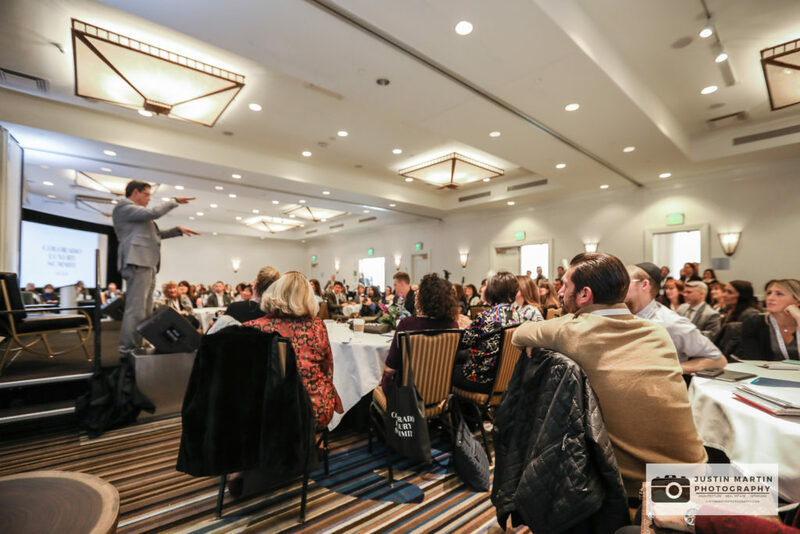 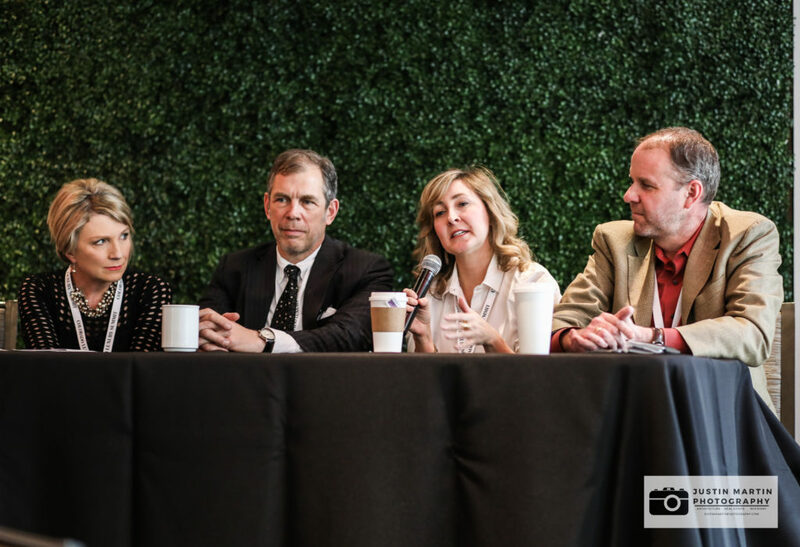 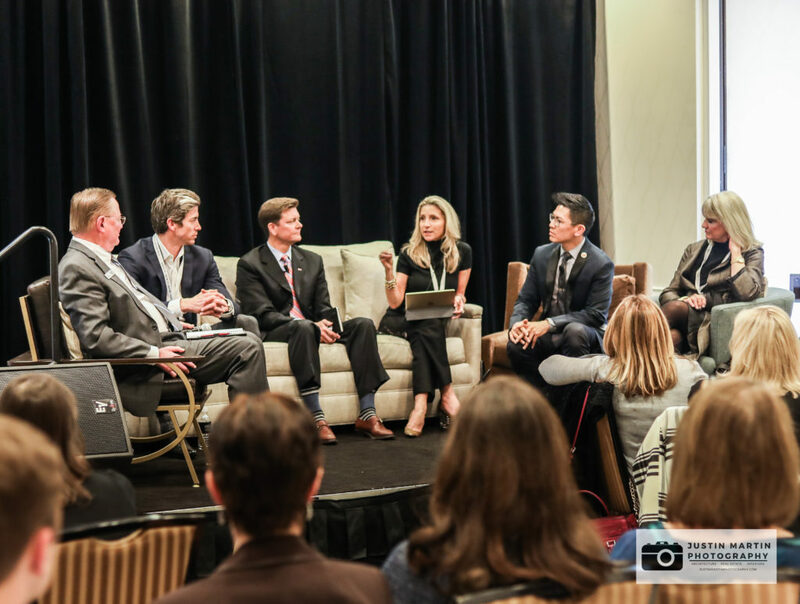 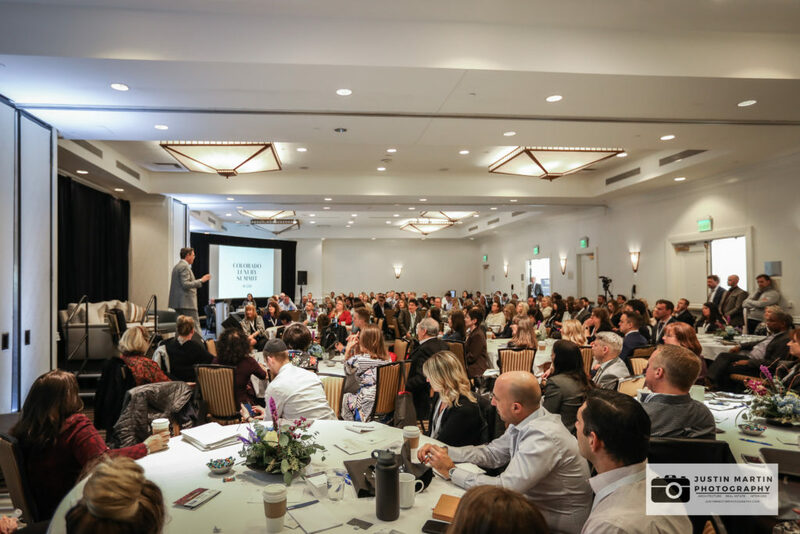 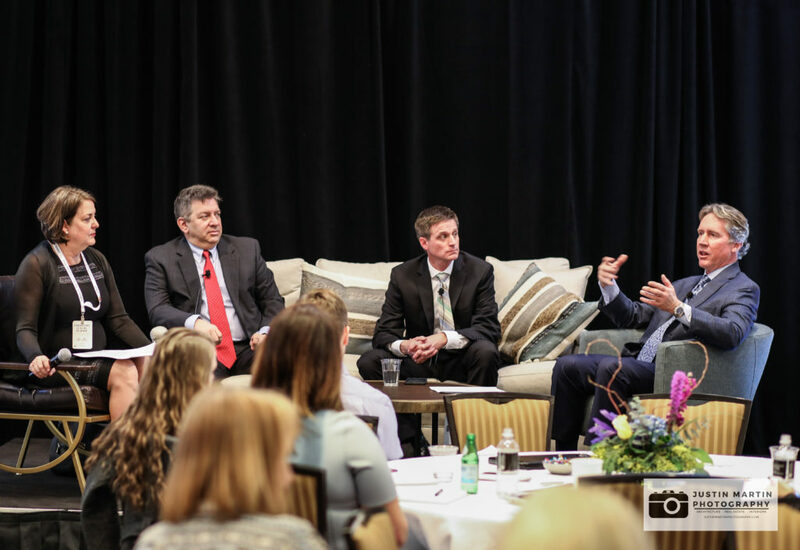 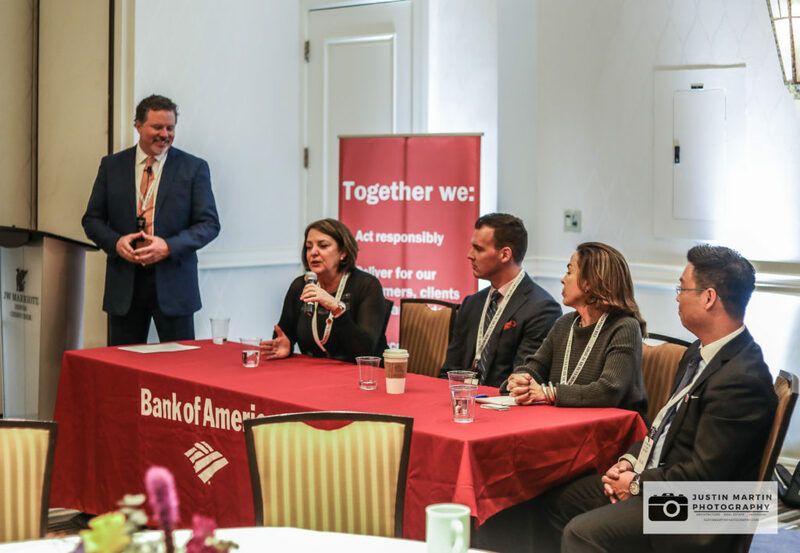 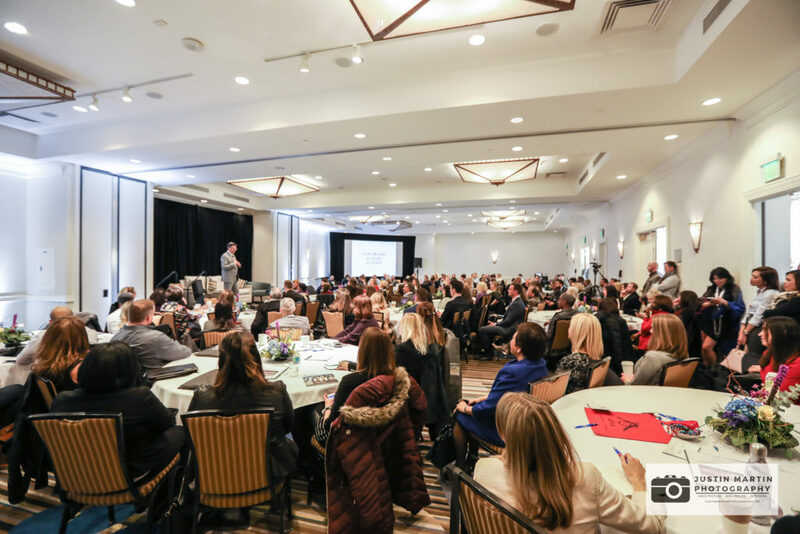 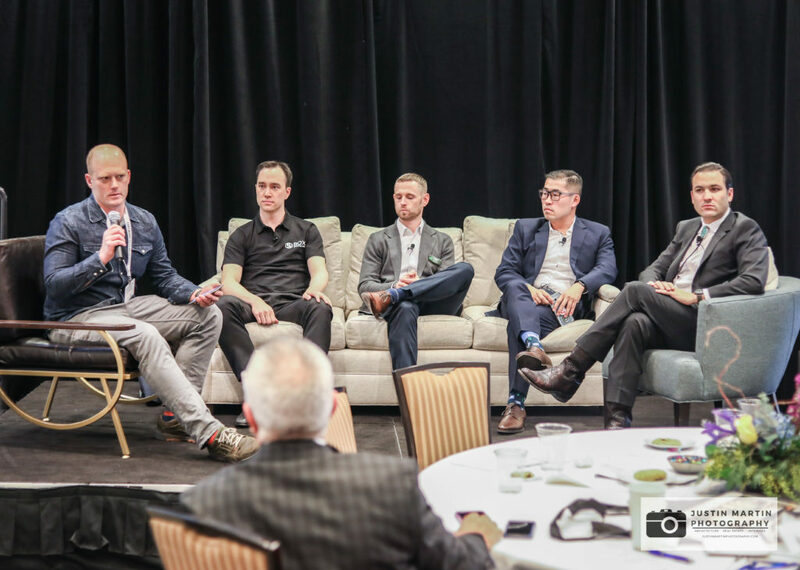 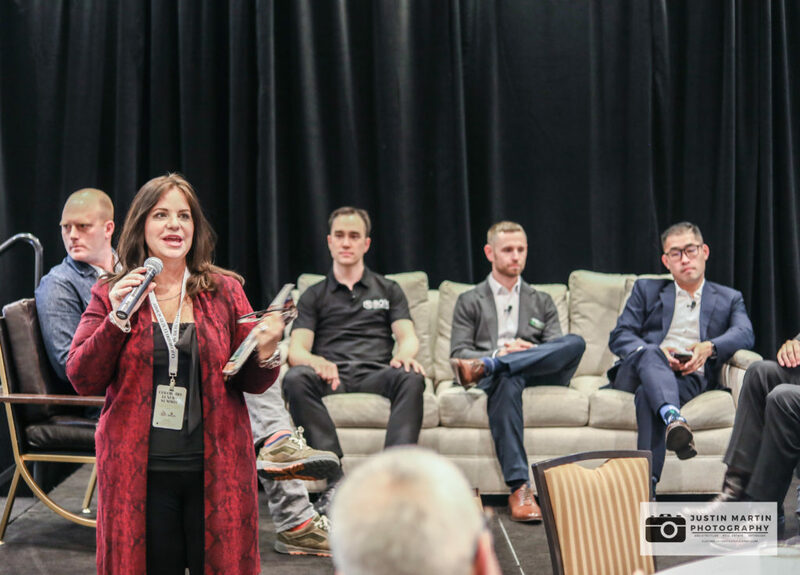 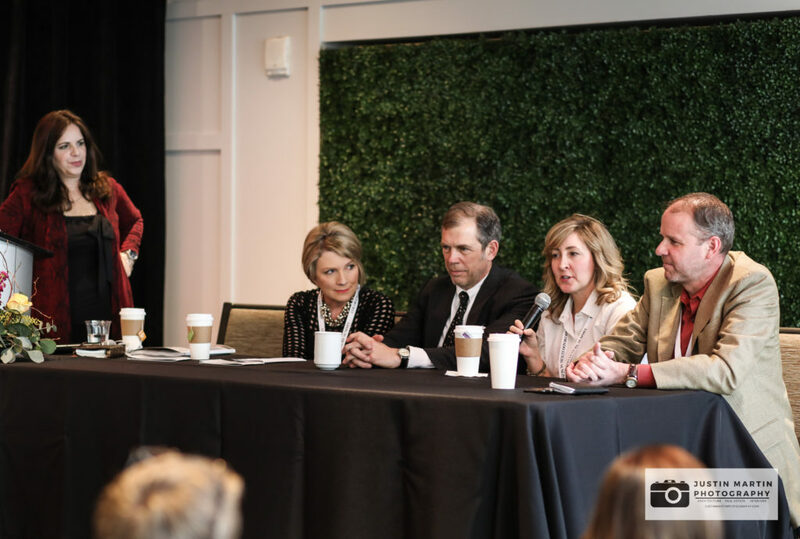 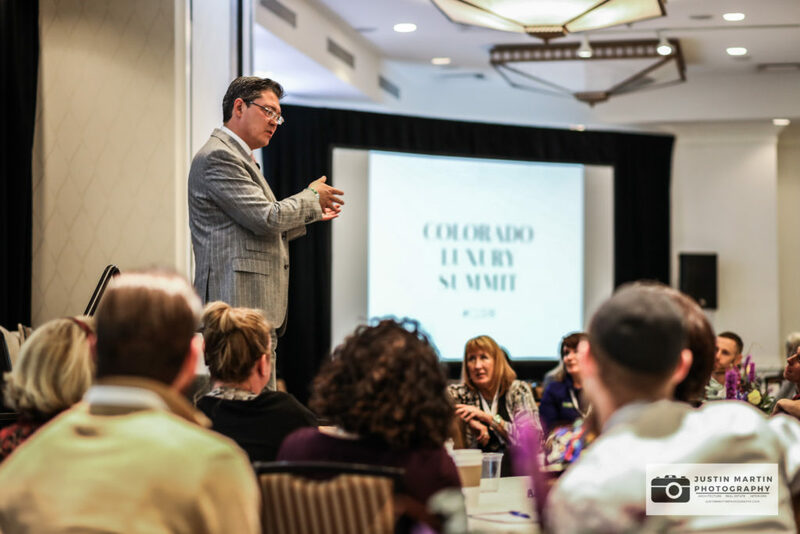 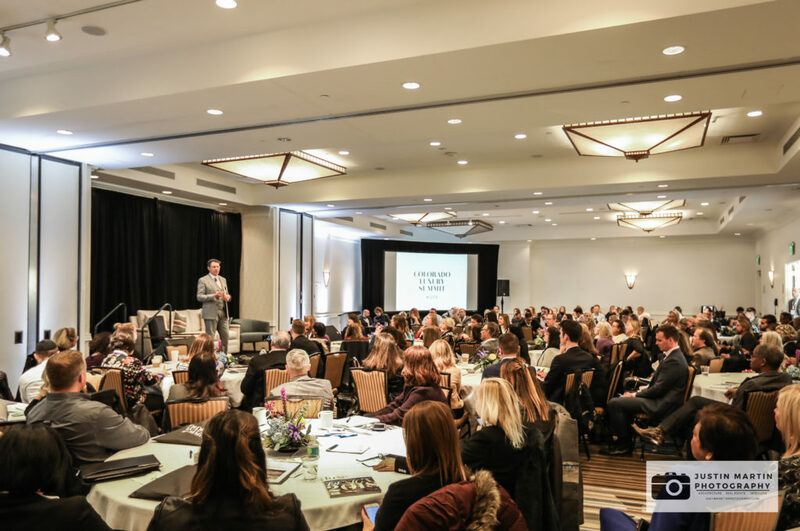 The 2018 Colorado Luxury Summit provided an array of educational real estate classes where industry leaders provided their unique insights into today’s evolving real estate landscape. 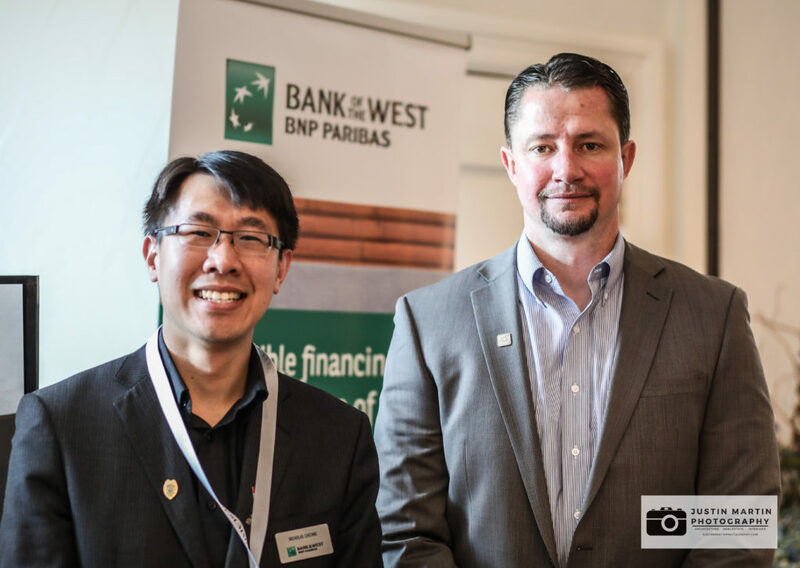 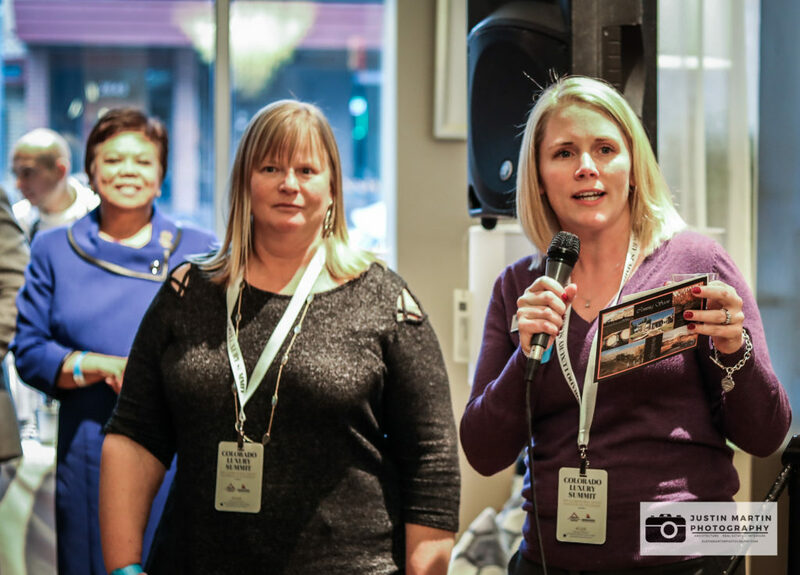 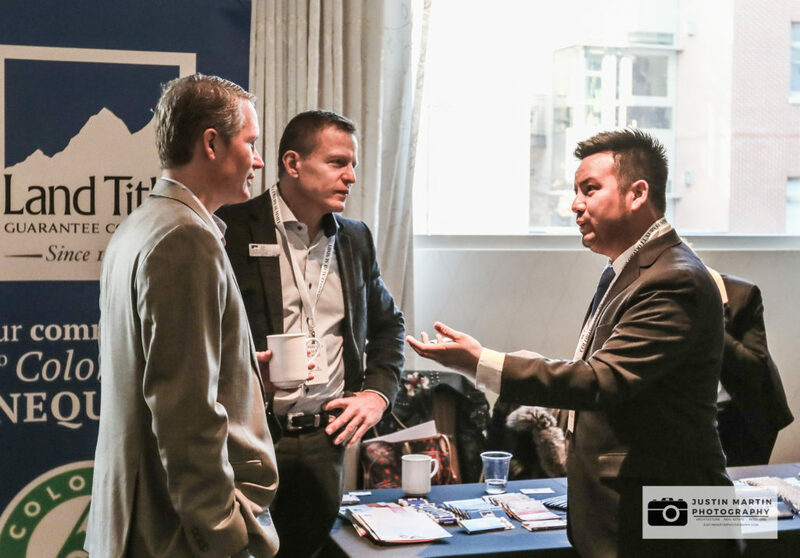 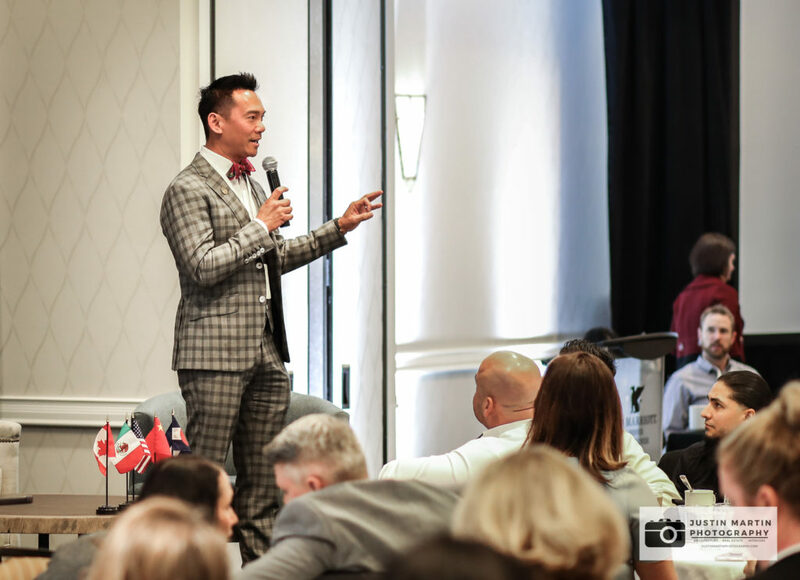 Professionals in attendance were afforded the opportunity to connect and network with others in the real estate industry. 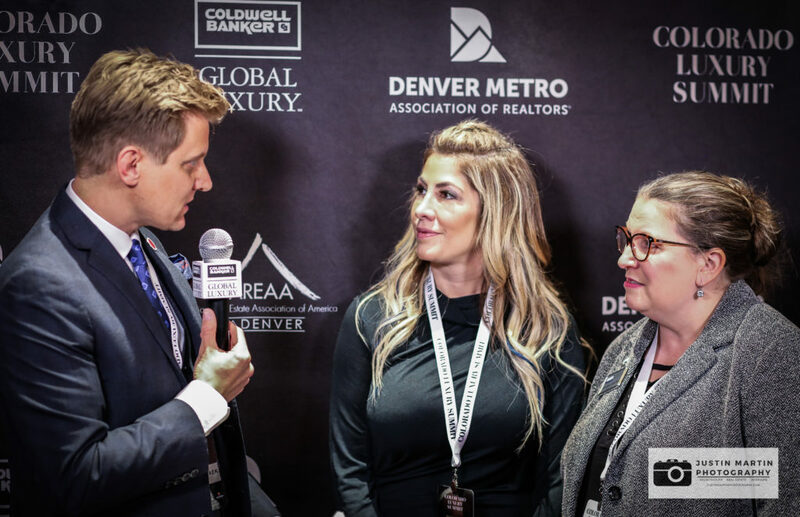 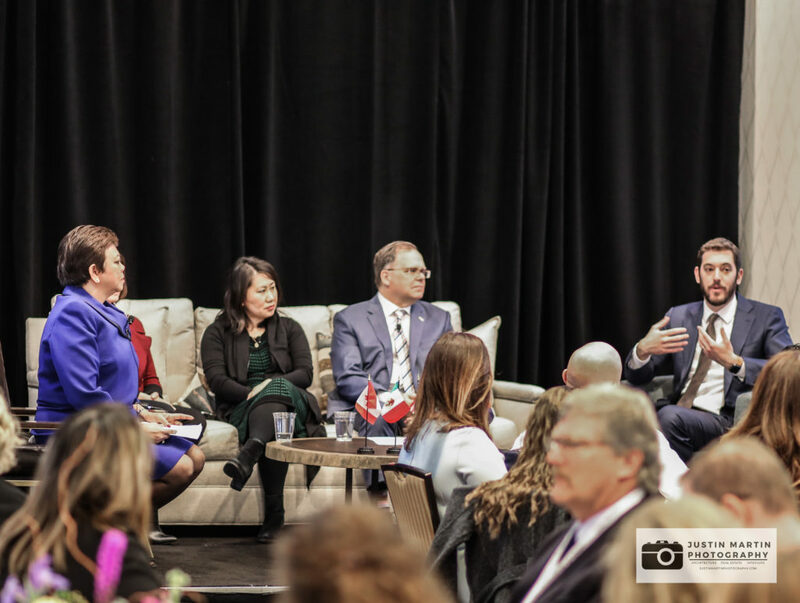 An outstanding number of sponsors were also on hand in support of the event and provided their knowledge of today’s real estate trends as well. 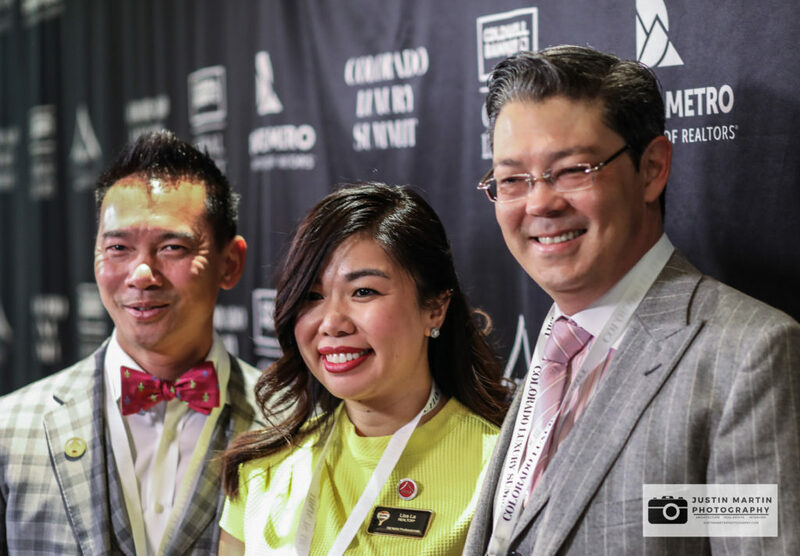 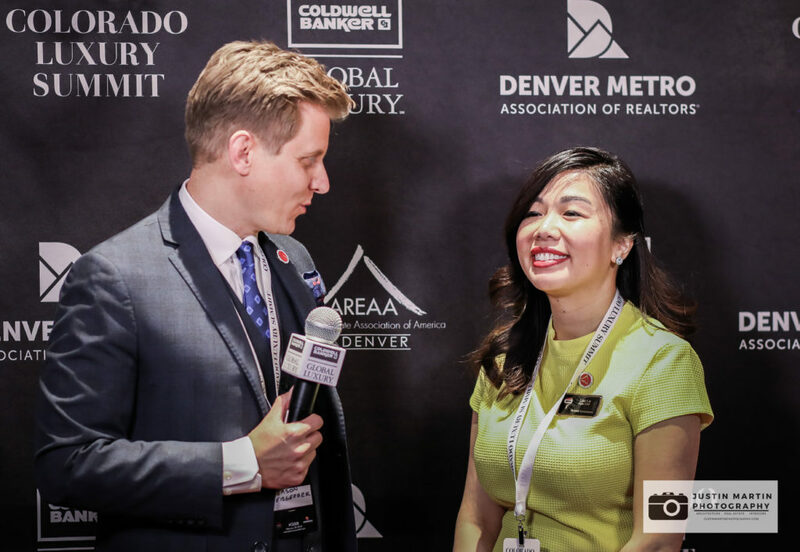 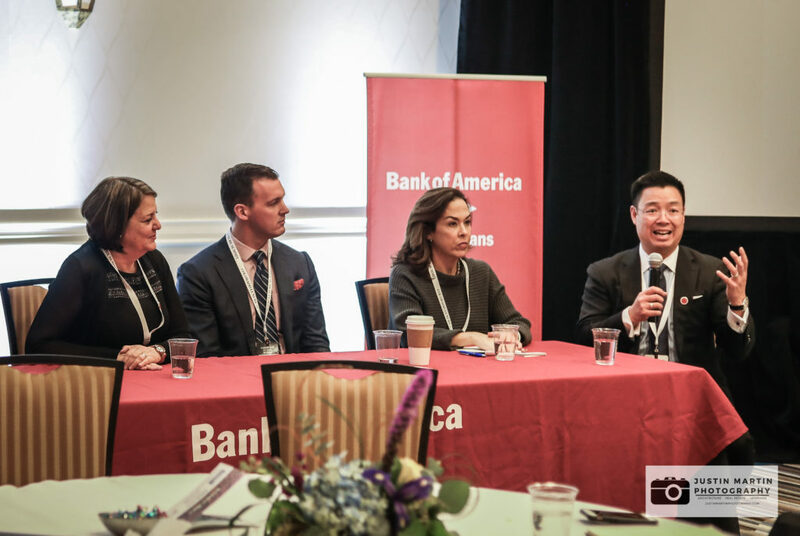 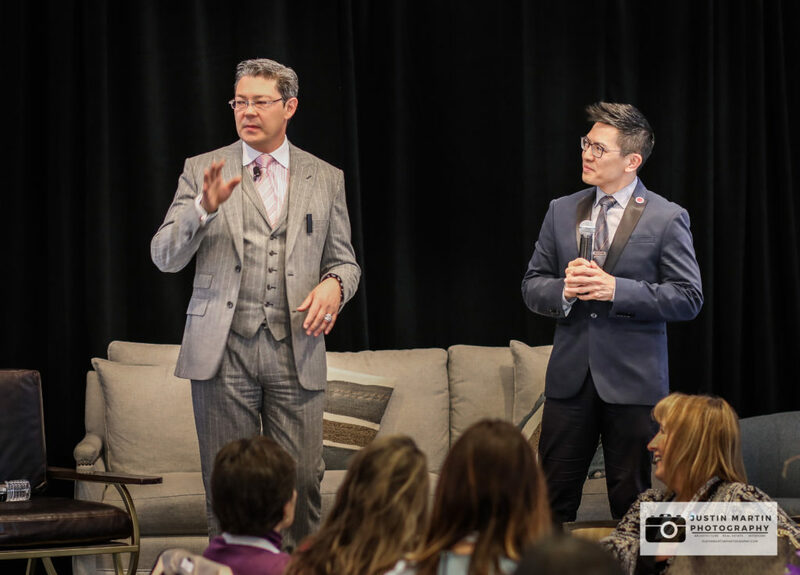 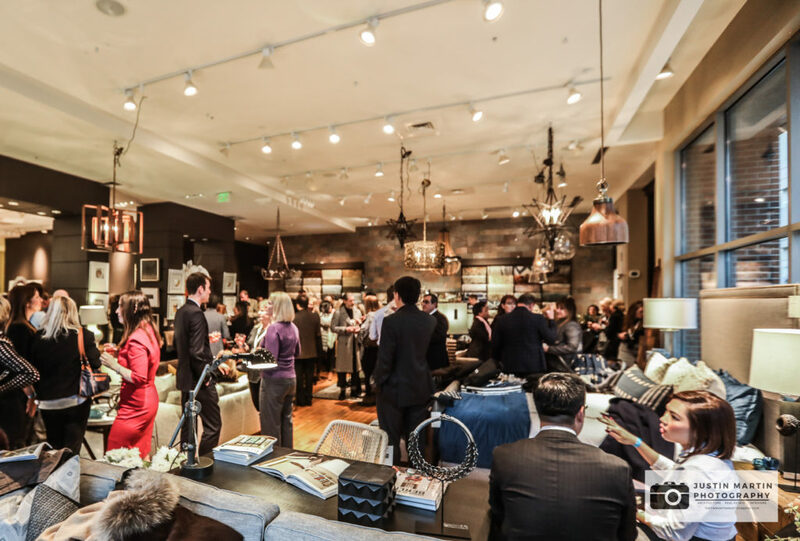 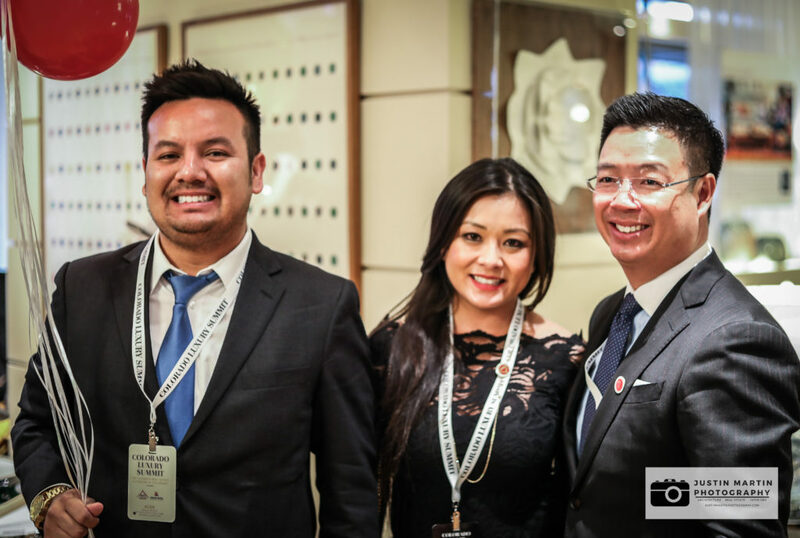 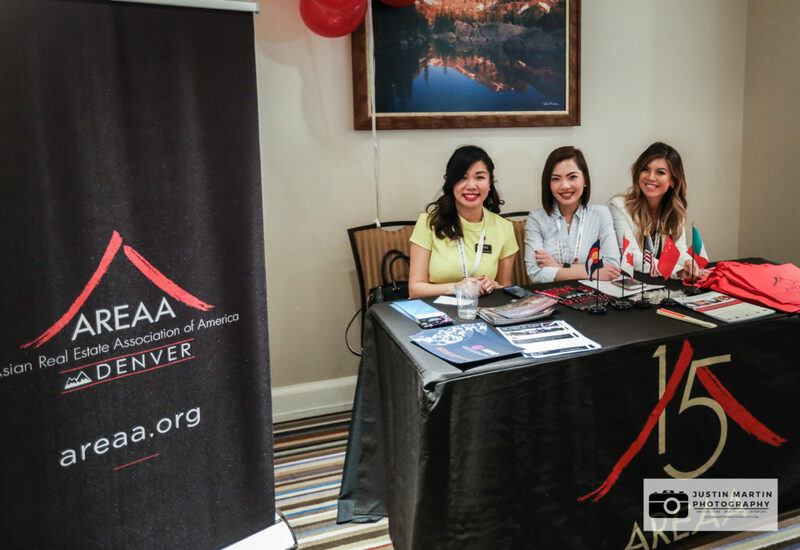 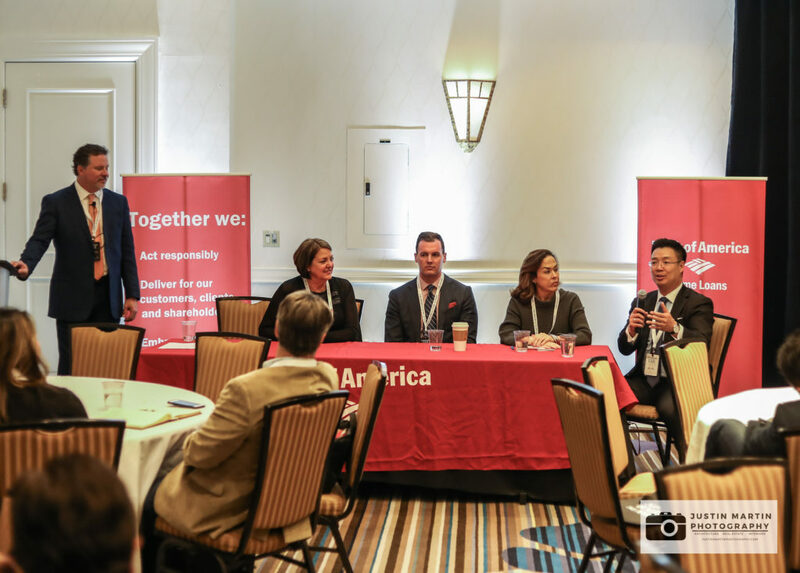 This year’s Colorado Luxury Summit was presented by the Denver Chapter of the Asian Real Estate Association of America and the Denver Metro Association of Realtors. 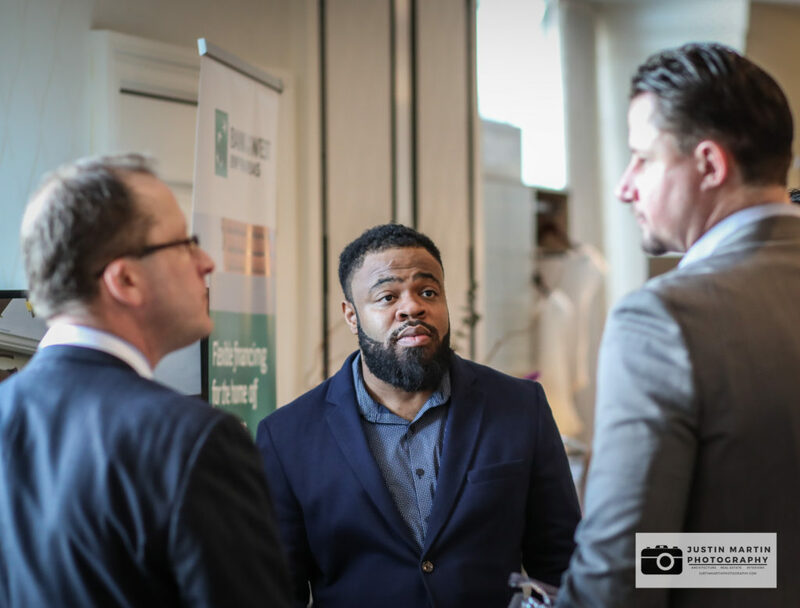 Also please keep Justin Martin Photography LLC in mind for all of your real estate, architectural, and interior photography needs. 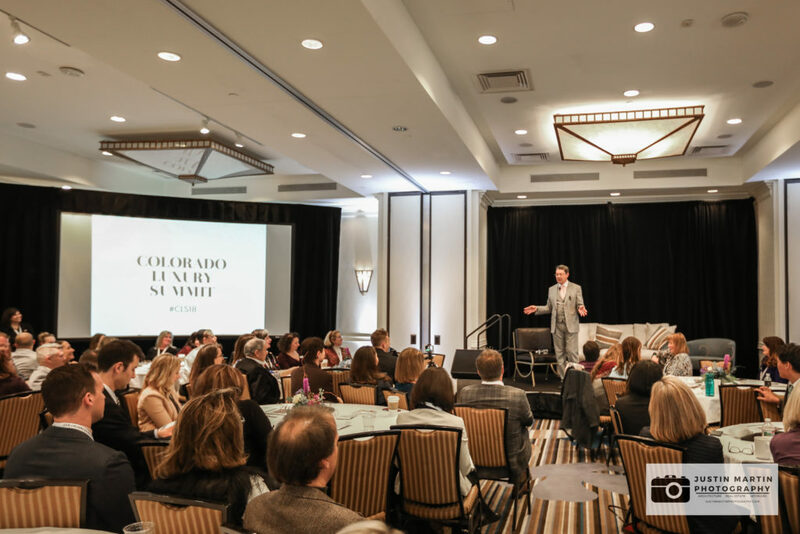 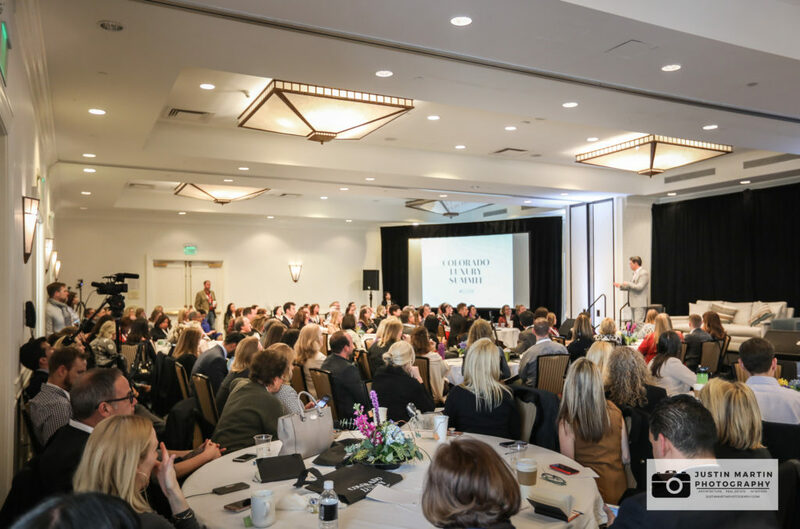 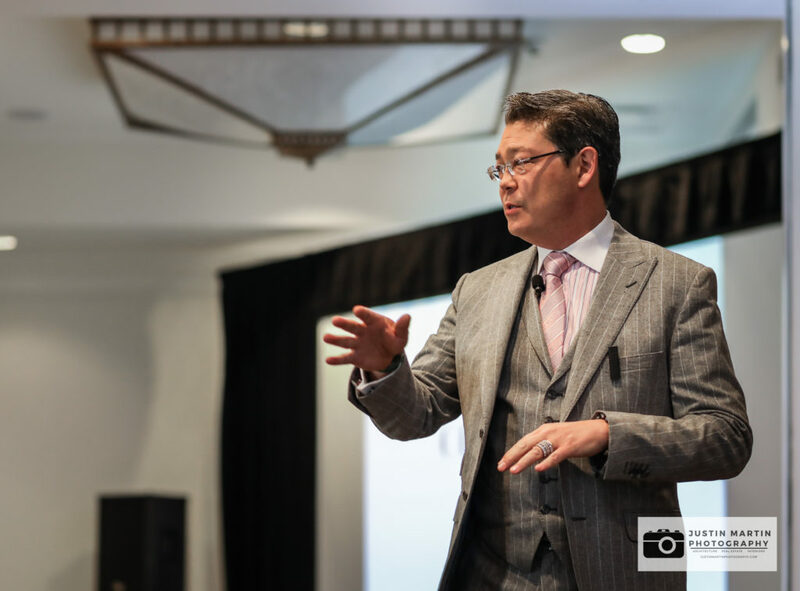 Thank you and I hope you enjoy reviewing the photos I captured from this year’s incredibly successful Colorado Luxury Summit. 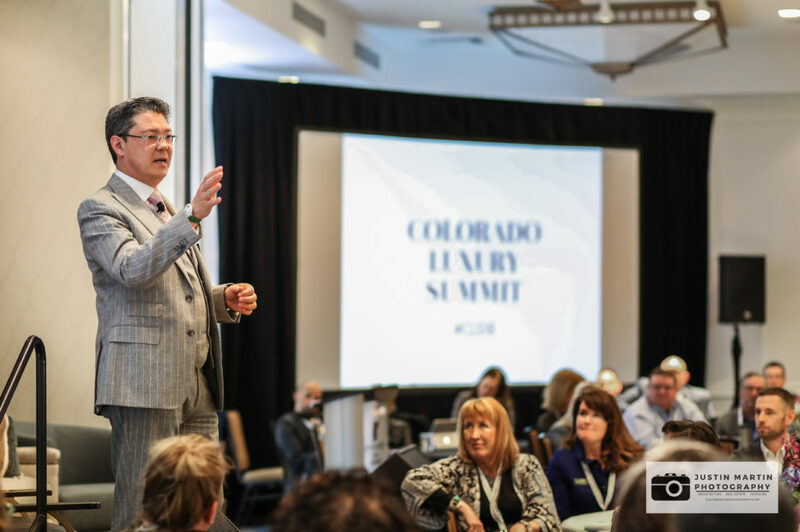 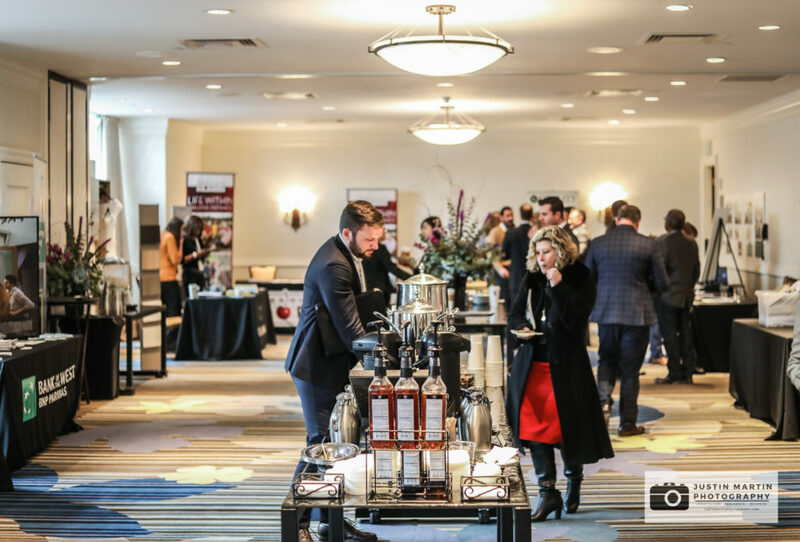 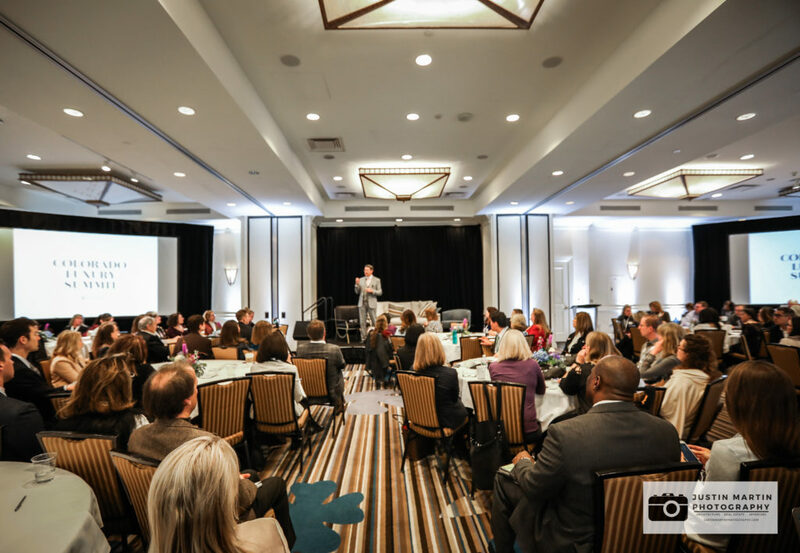 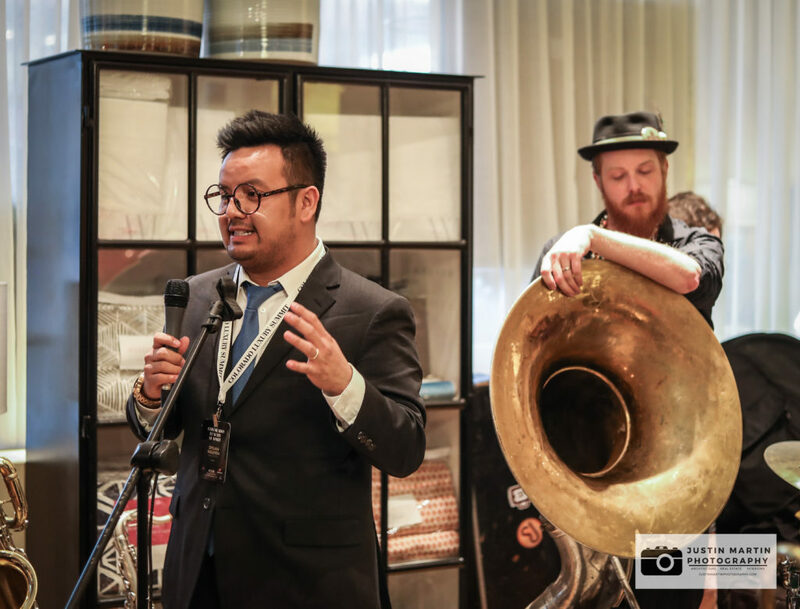 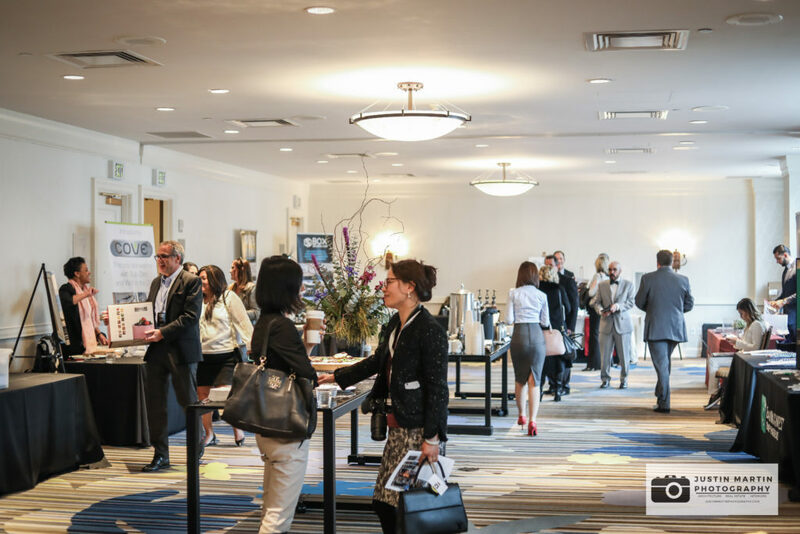 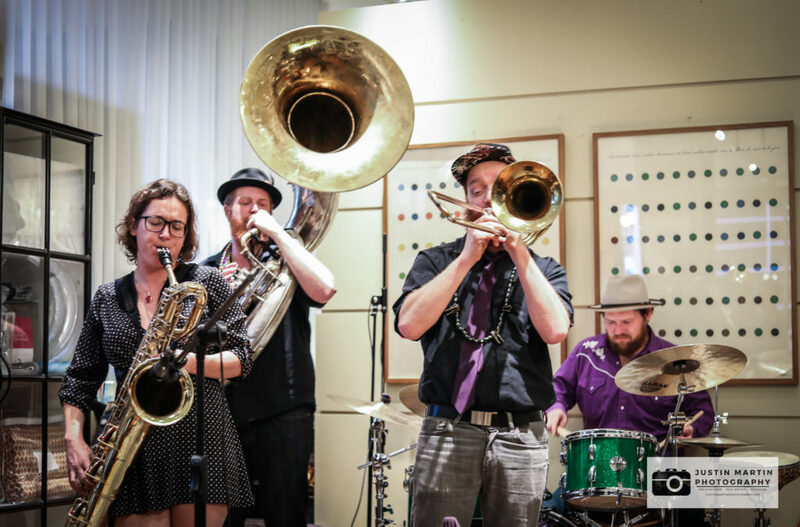 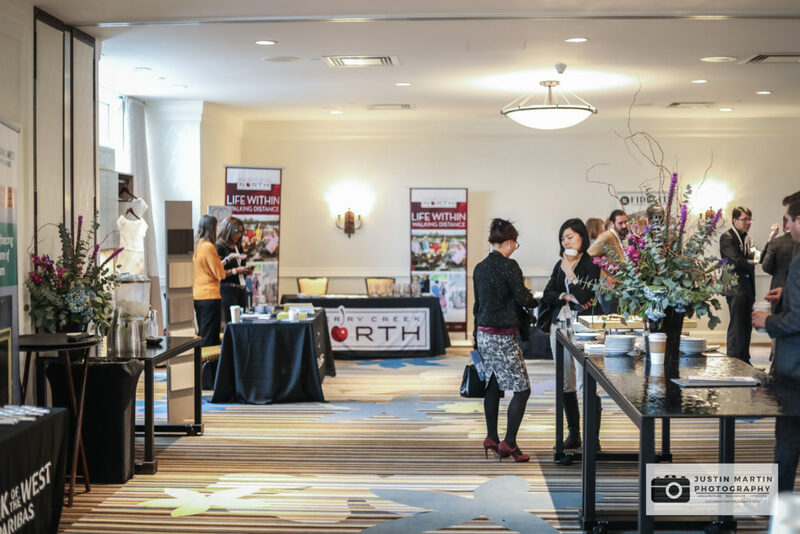 Thank you for taking at look at these photos for the 2018 Colorado Luxury Summit which was held in Denver.